Replacing cracked or broken windows can often be an unwelcome and costly expense for homeowners in Vancouver. However, if you are willing to make the appropriate investment in your new windows, they will end up saving you money in the long run. While the initial bill for the new glass and installation may seem expensive, it’s nothing compared to all you have to gain. For friendly, efficient window replacement services, call the professionals at Vancouver Glass. When you make the decision to replace your windows, it’s important to make sure you’re getting your money’s worth. By paying the extra cash to have energy efficient windows installed in your home, you are making an investment that could save you hundreds of dollars every year. The increased insulation from your new windows will help you reduce your monthly heating bill and decrease your home’s carbon footprint. So while your bank account may take a hit in the short term, you will recoup the cost of your new windows over the ensuing months. Vancouver Glass has served homeowners for over 60 years with expert window replacements and excellent service. 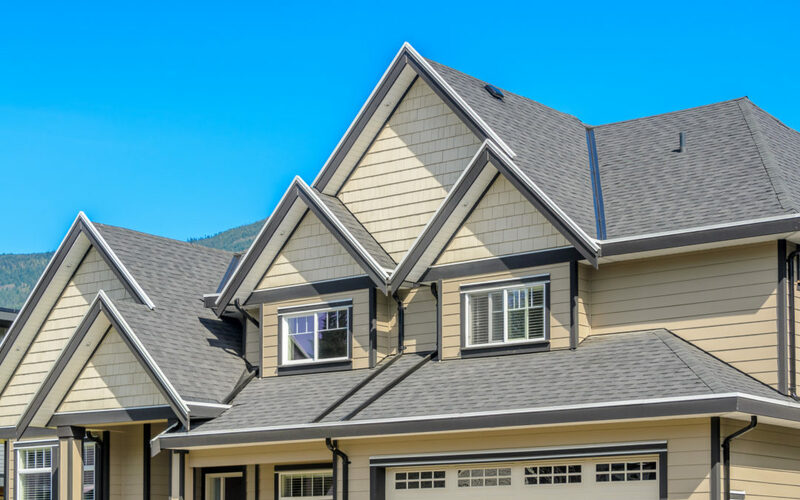 If you’re preparing to sell your Vancouver home, a new set of windows can help boost the sale price while enhancing curb appeal. Even if your current windows aren’t that old, they can have inferior insulation and energy efficiency. The new windows will make the house look better and the increased insulation means the new owners will be able to save money on their energy bills. With all the money you have to gain, it’s never a bad time to invest in expert window replacement services from Vancouver Glass. Contact us today to request a quote or schedule service.